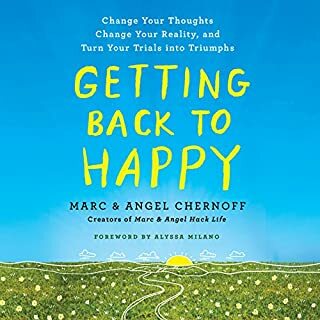 Through their popular blog Marc & Angel Hack Life, Marc and Angel Chernoff have become go-to voices in the area of personal development, reaching tens of thousands of fans each day with their fresh and relatable insights. Now they're writing the book they wish they'd had when they needed it most. 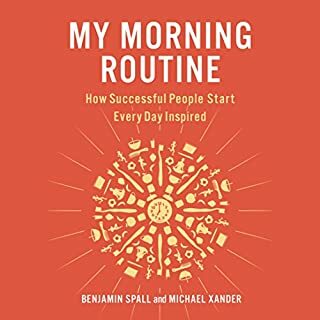 Getting Back to Happy reveals their strategies for changing thought patterns and daily habits to bounce back from tough times. In 2015, Inc. magazine recognized Noonday Collection as one of the fastest-growing companies in America. Years earlier, as Jessica Honegger stood at a pawn-shop counter in Austin, Texas, and handed over her grandmother's gold jewelry, her goal was personal: to fund the adoption of her Rwandan son by selling artisan-made jewelry. This first step launched an unexpected side-hustle that would grow into Noonday Collection. She teamed up with her first artisan partner, Jalia, a Ugandan jewelry maker and saw the meaningful impact Noonday brought to Jalia's community. What kind of life would you live if you didn’t allow your fears to hold you back? 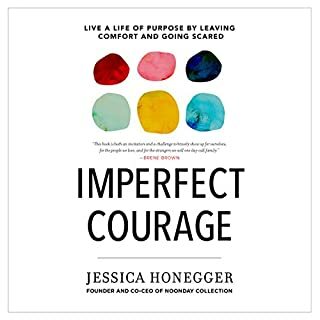 The Courage Habit offers a powerful program to help you conquer your inner critic, work toward your highest aspirations, and build a courageous community. 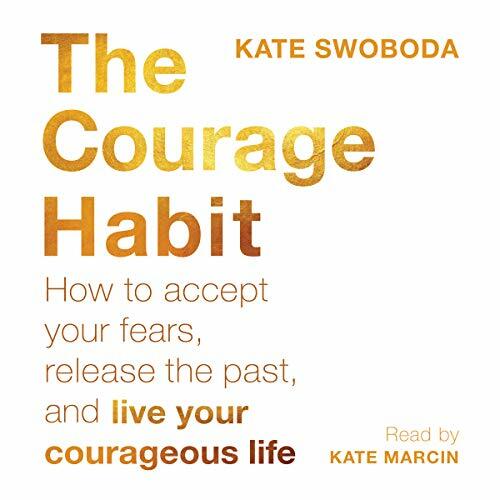 In The Courage Habit, certified life coach Kate Swoboda offers a unique program based in cognitive behavioral therapy (CBT) and acceptance and commitment therapy (ACT) to help you act courageously in spite of fear. By identifying your fear triggers, releasing yourself from your past experiences, and acting on what you truly value, you can make courage a daily habit. Using a practical four-part program, you’ll learn to understand the emotions that arise when fears are triggered and to pause and evaluate your emotional state before you act. 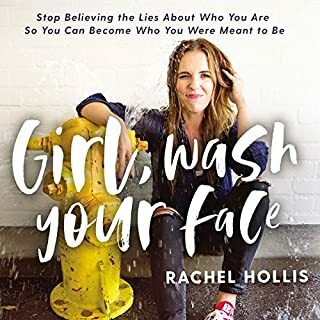 You’ll discover how to listen without attachment to the self-defeating messages of your inner critic, understand the critic’s function, and implement respectful boundaries so that your inner voice no longer controls your behavior. You’ll reframe self-limiting life narratives that can - without conscious awareness - dictate your day-to-day decisions. And finally, you’ll nurture more authentic connections with family, friends, and community in order to find support and reinforce the life changes you’re making. 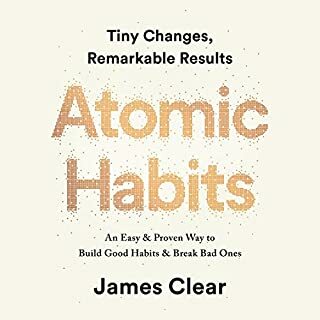 If you feel like something is holding you back from landing your dream job, moving to a new city, having a satisfying love relationship, or simply taking advantage of all life has to offer - and if you have a sneaking suspicion that that something is you - then this one-of-a-kind guide will show you how to finally break free from self-doubt and start living your best life.